Apologies for another Christmas tree photo – two days in a row! But today I’ve literally just sat on my bum playing PS3 games with Nic..
December is going to be hectic, so we’re making the most of our downtime and it is glorious. Life is pretty swell and our living room smells like Christmas tree, how could it be any better? 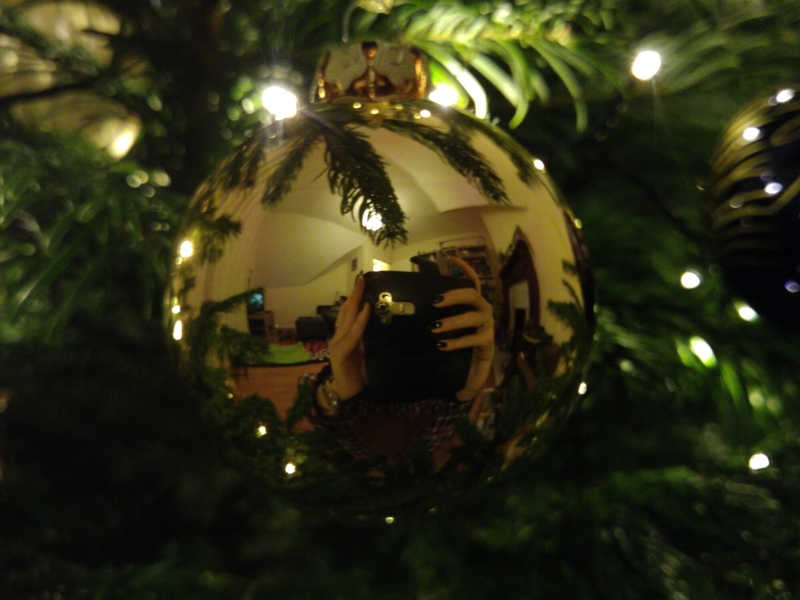 28/11/15 – Christmas has begun!